The RYA put the most popular three areas of member interest as yacht cruising and dinghy racing (40,000 and 12,000 members respectively) and motor boating (15,000) so there seems likely to be a fairly solid majority of sailors. I'd also think it's likely that, as Sam says, if you are active in any one area you are more likely to recognise the importance of grass roots activity in other areas of boating than if you came from a completely different background. A "strategist" does not necessarily need to know the base level of the sport (or business). Strategy is at a much broader level than the detail that you all describe. Strategists can draw on people who have the detail and grass roots expertise, but not need to have direct exposure to it. This is why, very often, and especially so in business, it is quite common for these types of roles to be fulfilled by people who have little exposure to that particular space. Their expertise is driving a concept wider than that. One of the problems of promoting someone from the grass roots dinghy/yachting/motor boating arena is that they will have their own ideas entrenched in traditional thinking. To use a term I hate, people who think "out of the box" are what is often required for this type of role. So dont dismiss anyone who comes from "outside". Great if someone has the sport experience and is a strategist, but it isnt always the case or necessarily desired. Would be interesting to know how they will measure their success, might not be increased participation across boating, could be maintaining financial stability with reducing participation. An excellent point, well made. Expertise is far more important than hobbies in this case IMO. To me that is the whole point, bringing business practices into running amateur sport is, almost universally, a very bad thing, taking part becomes more expensive, volunteering stops being part of the culture and participation declines. 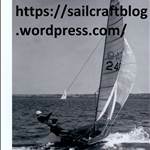 For the vast majority of those who matter sailing is a hobby and not a business. It doesn't say it has to be their hobby, it simply mentions a passing interest, and how that might be vaguely beneficial. As true as this maybe in the real world of commerce, time and again it's proven the corporate rules and governance when applied to niche sectors result in horrendous failure, I could site brand after brand where this has occurred. Like it or not we are a niche activity and to create an ongoing strategy for something as tiny as the RYA in the greater scheme of things, that strategist at least has to have his or her feet in that world. They've missed several opportunities recently, Kitesport, Stand Up Paddlesport to name two that could have benefitted both parties and half the reason for that is their previous failure to keep the hearts and minds of previous sports in that sector. The RYA strategy should be all things water related if they wish to continue to act as the placebo in place of whitehall meddling. We need to grow up. Stop being amateur. Other activities are competing for our leisure time and that means we need to be more aggressive and business-like. Our governing body needs business professionals who understand how to take something small and make it great again - not hobbyists with limited realm and knowledge. We will die (as a sport) otherwise. Sailing is not niche. There are very few niches. Ask a man at the bus stop what sailing is and he can describe it quite accurately. 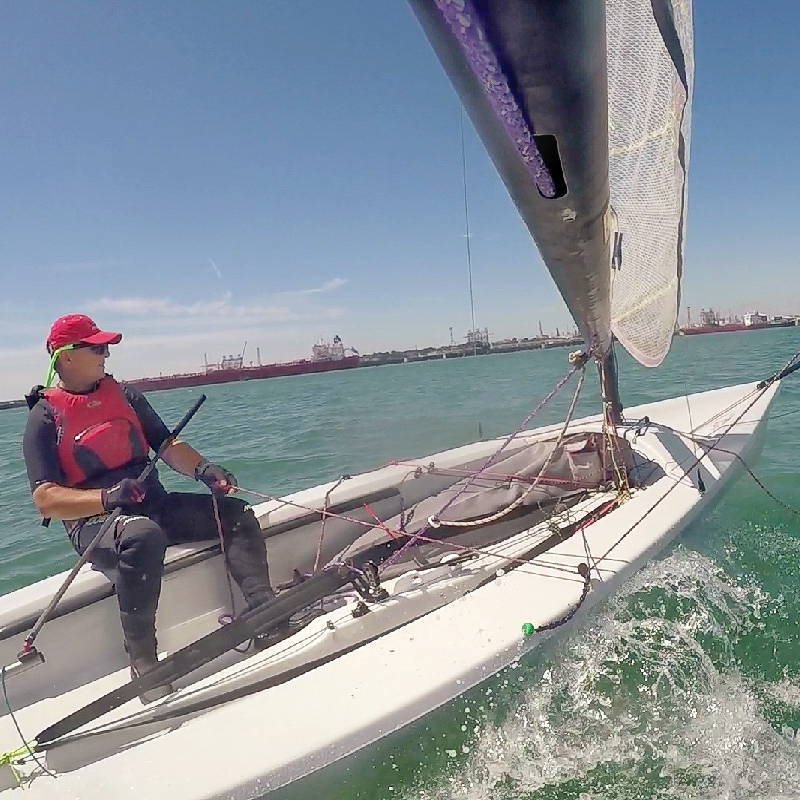 The game is in making more people get experience of sailing - normally they can achieve this close to home, and to then get them to committing to returning. There is no point marketing the sport to those who do it regularly, we should be seeking to broaden the appeal. There are more people to chase who have not done the sport than those that already have. A\the sport could clearly benefit from an external perspective, as could the non-sporting aspects. It is easy to forget that the RYA is the authority for sport and recreational boating in the UK. Maybe they should be separate, but they are not.